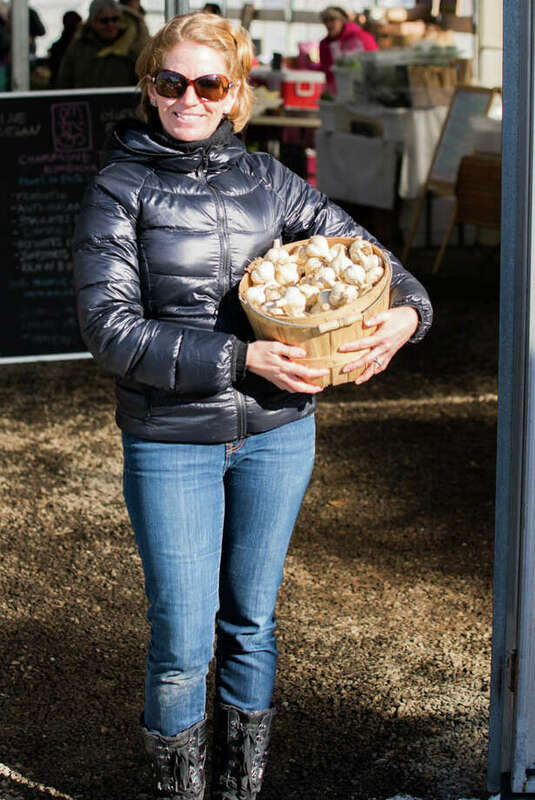 Were you SEEN buying local at the first Westport Winter Market of 2014? The Westport Winter Market is a farmers market that has a rotation of over 30 local farms and vendors that sell their goods. The farms and vendors are all from the North East with most being from southwestern CT. For the past 4 years, the Winter Market has been connecting consumers with organic produce and other local goods. The Winter Market is open on Saturdays from 10 a.m. until 2 p.m. The Winter Market is located at Gilbertie's in Westport and runs from Nov. 16 until Mar. 15. Even in the bitter cold of Winter, the Winter Market had a constant flow of food shoppers. For more information, check out their website.